Do you want to teach your toddlers about Dinosaur? Well there are few topics that capture their imagination and dinosaurs is one of them. The fierce, scary creatures can bring back to life even emulated. This is a good and fun activity for a playtime. 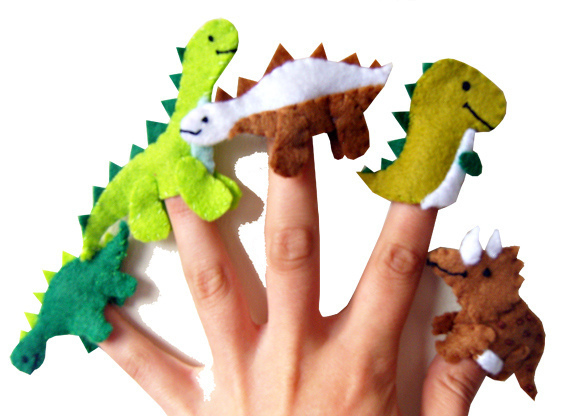 More organized crafts and games could involve dinosaurs and appropriate for toddlers. 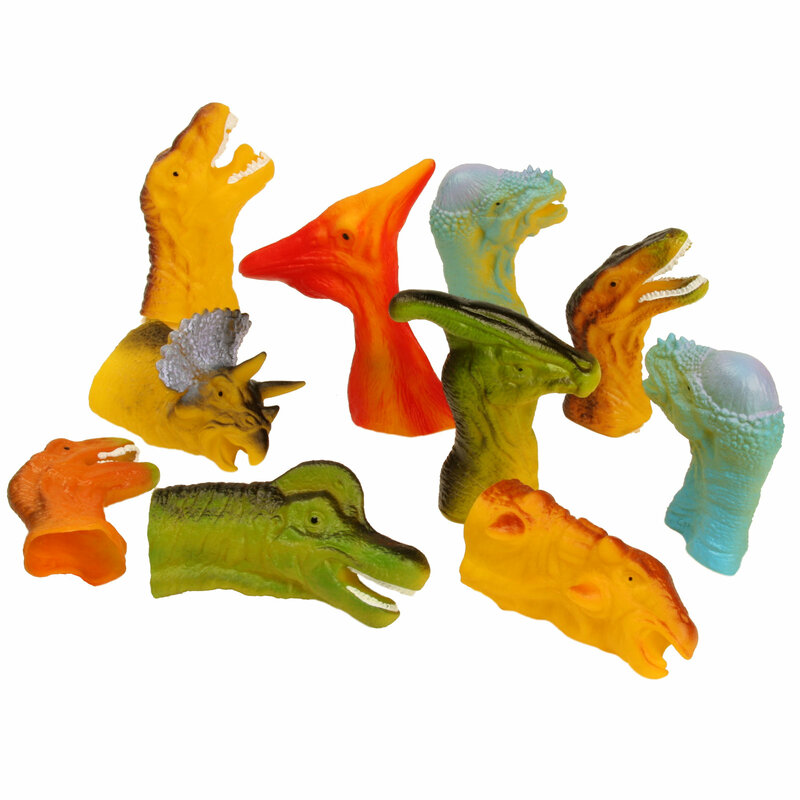 These are some dinosaur toys for toddlers to consider. First, who don’t like Finger Puppets? 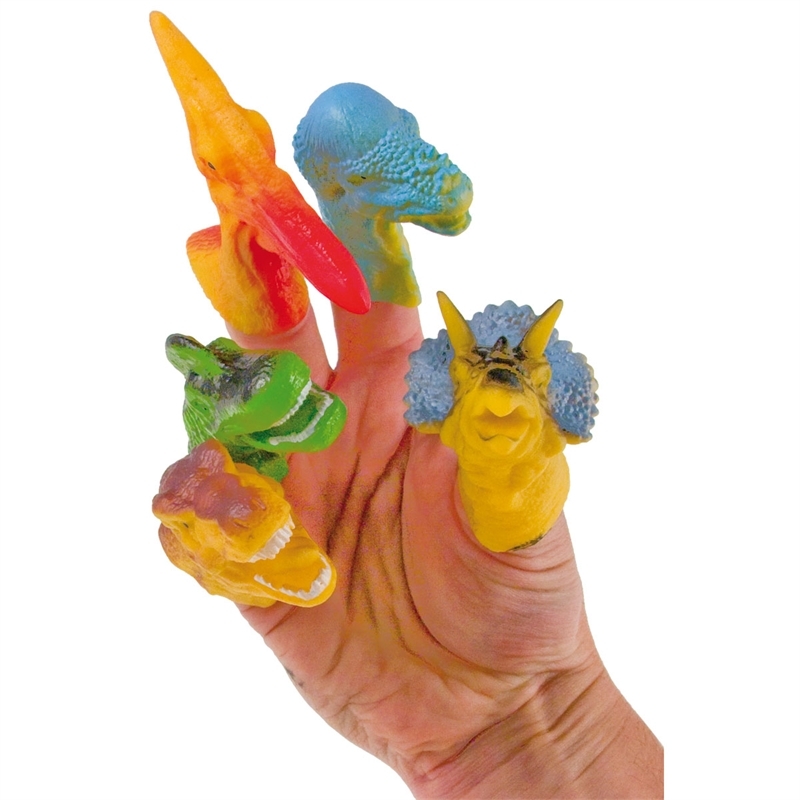 Yep, our first toys is Dinosaur finger puppets. It’s very easy to play and very fun for our toddlers. You can create it by yourself using colored construction paper. You can also create it from flannelette. Just trace the outline of the dinosaur, you can choose Stegosaurus, T-Rex or Brachiosaurus, then cut this out with a pair of safety scissors. You can cut out into a puppet by cutting two circles at the bottom. Place your two fingers through the holes and act like a legs. Second , you can create a great game. We can play hide and seek Dino. We’re combining dinosaurs name with classical “hide and seek” game. 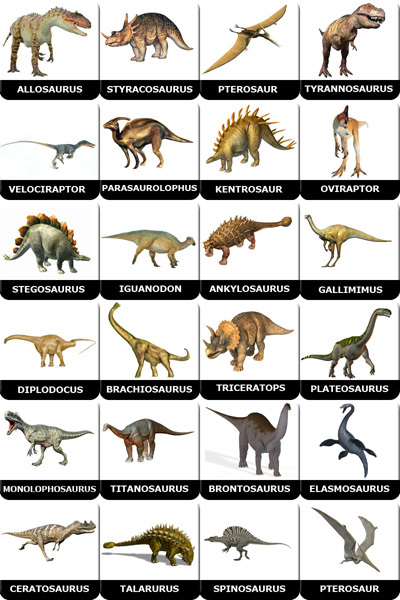 Participants of this game must choose dinosaur of their choice. It’s better if they’re dress up with dinosaur costumes and know their dinosaur type or names. Anybody who become T-Rex must hide behind the trees to catch their prey or hunted dinosaurs like Stegosaurus and Triceratops. Another dinosaur must hide from T-Rex. We create a “safe” zone where the hunted dinosaurs must run back to. The last dinosaurs outside the safe zone would be the next T-Rex and start chasing hunted dinosaurs. Last, we can use internet and computer as toddler’s toys about dinosaurs by visiting dinosaurs memory games for toddlers. You can play the game online by clicking here.